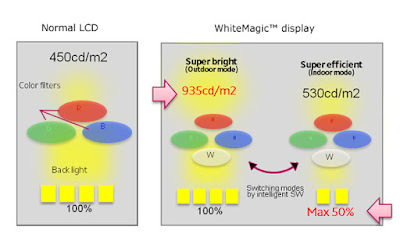 Sony’s new WhiteMagic technology provides solution for all those who have problem in viewing their phones in sunlight. 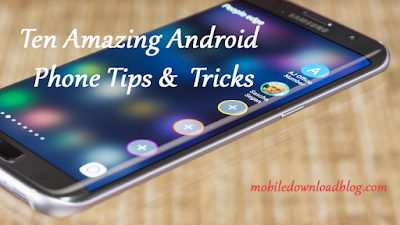 In bright mode, your phone will always prioritise a bright and clear viewing experience and at the same time save power compared to other displays when indoors. In power save mode, the WhiteMagic™ technology is combined with a lower level of backlight to save even more power. It has up to 50% lower backlight compared to bright mode. Xperia P is capable of up to 935 candela per square meter (cd/m2) which is more than any other phone with the same level of pixel density (pixels per inch – PPI) on the market.